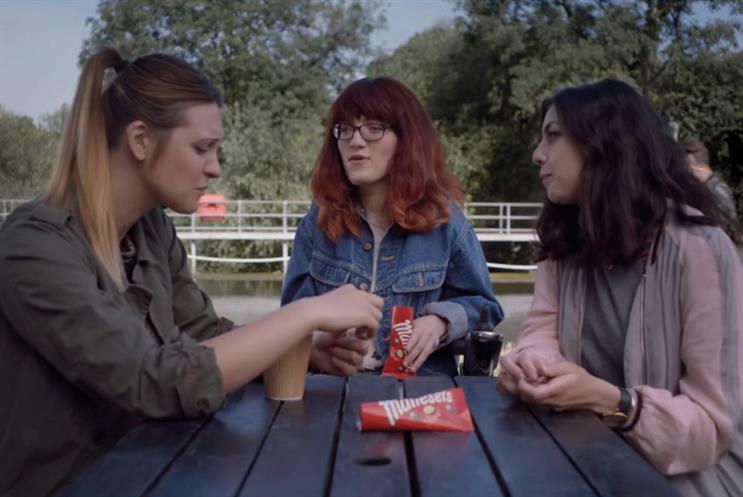 Agencies began pitching for Mars' £90m UK media buying business with presentations last week as part of the confectioner's estimated £400m review across seven markets. Zenith, incumbent on traditional media, and MediaCom, which handles digital, are among the contenders. Sources expect a price-driven UK consolidation. Mission Foods, the Mexican-wraps company, has shortlisted four agencies in its ad review: Creature of London, George & Dragon and Isobel. The shops attended a briefing with Mission last week after chemistry meetings were held a fortnight ago. Pitches have been scheduled for the first week of November, with AAR handling the process. Mission previously worked with Quiet Storm. Ikea has held briefings with agencies in the UK for its media account. Pitches are due to take place at the end of the month. MEC, MediaCom and Vizeum are in the running. Ikea spoke with holding companies in March and whittled the list down to Dentsu Aegis Network and Group M.
The Scottish Power media pitches will finally happen this week. The brand contacted agencies in April. Incumbent the7stars is repitching.